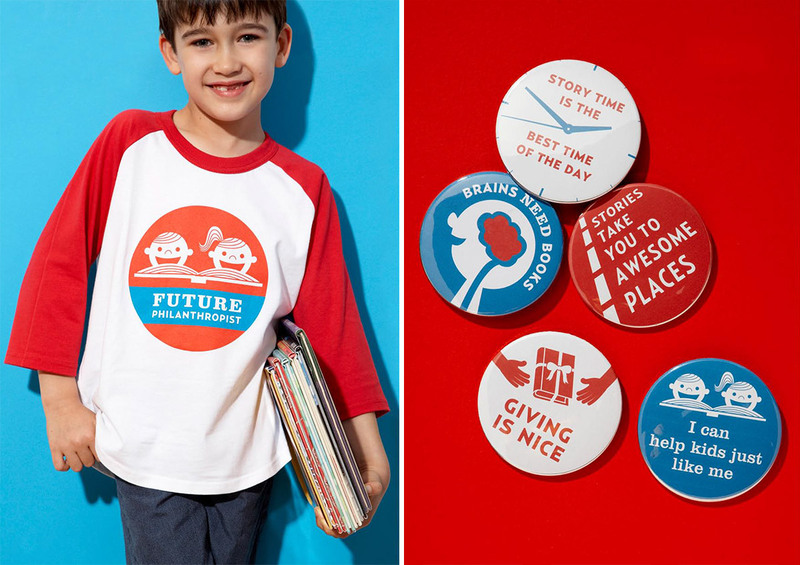 Milk + Bookies helps kids give books to other kids. We created an animated short showing how great reading and giving can be. Special bonus: we worked with music-man Michael Giacchino (of UP and LOST fame), to create the soundtrack. 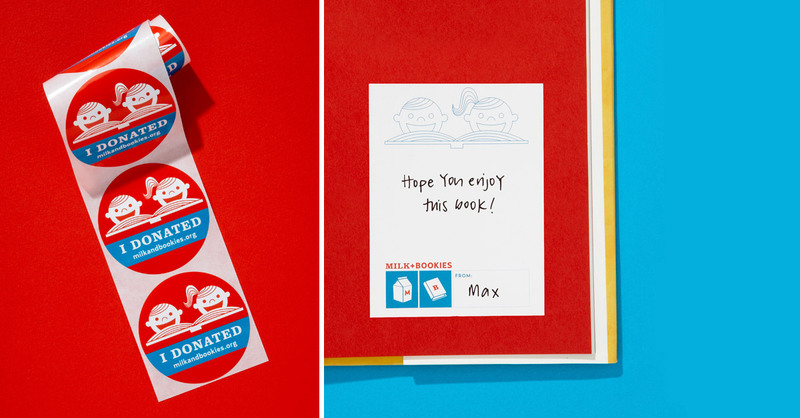 We also made Milk + Bookies a slew of printed materials—stickers, t-shirts, bookmarks, buttons, business cards, envelopes, invites—as well as their website.